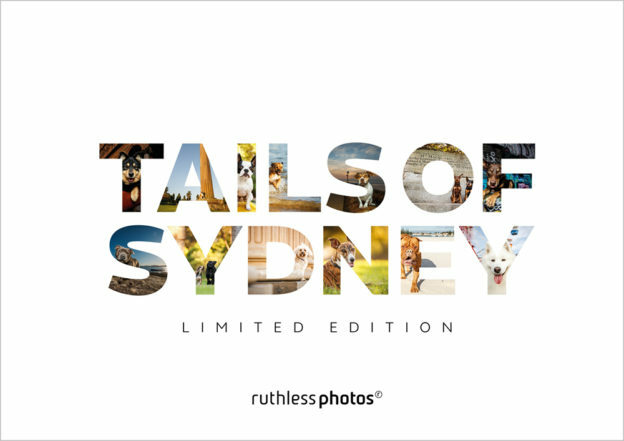 Ruthless Leather are proud sponsors of the Tails of Sydney fundraiser coffee table book project. To date the project has raised over $8k for three local dog rescue groups. The book is now available to buy from the Ruthless Photos online store. Books will ship in mid-December and pre-Christmas delivery to Australian addresses is guaranteed. Get yourself a copy for Christmas, you deserve it! This entry was posted in giving back on November 27, 2016 by Ruthless74@. 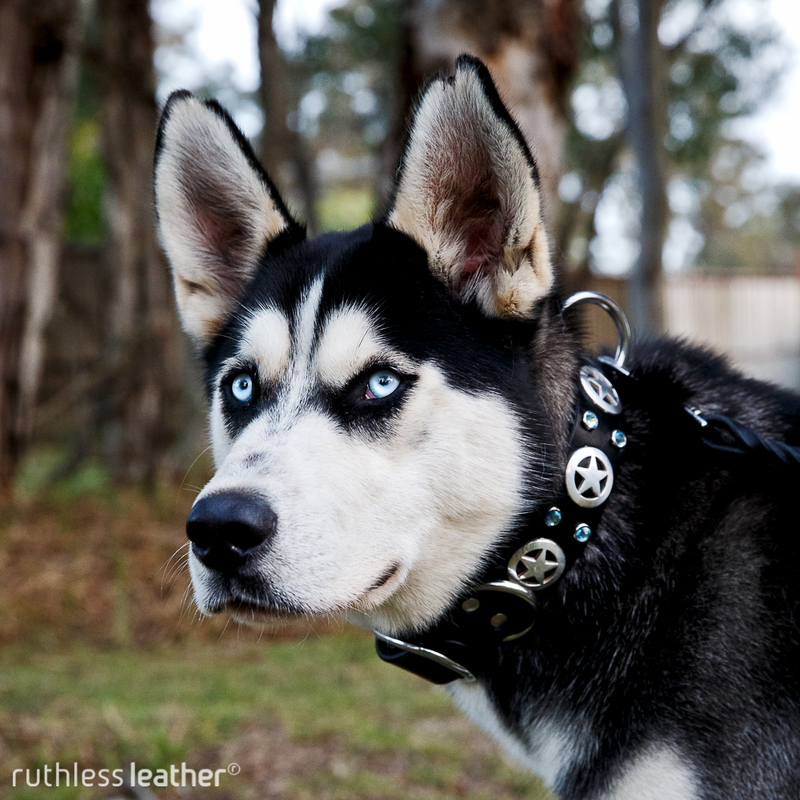 Ruthless Photos and Ruthless Leather have been long time supporters of Arctic Breed Rescue here in Sydney. They recently took on a dog that needs costly specialist help to get to the root of his skin condition. We’ve donated a collar and lead that they’re raffling off for just $10 a ticket. Please support them if you can. You have a 1 in 100 chance of winning. Full details are on their Facebook page here. This entry was posted in giving back on May 25, 2015 by Ruthless74@.